Home News Vinylthon 2019 is coming! We are delighted that Vinylthon 2019 is coming! Radio stations can register for the event HERE. 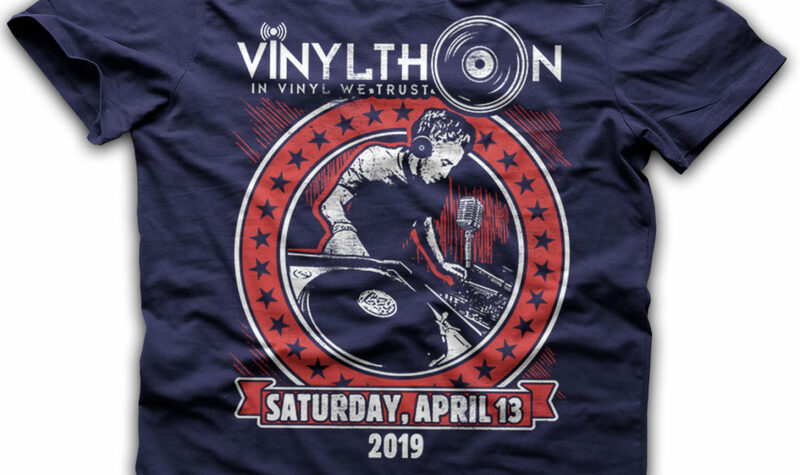 On Saturday, April 13, 2019, radio stations throughout the USA and the world will celebrate the unique format of vinyl by broadcasting shows from vinyl only for the annual VINYLTHON. It’s a remarkable and incredibly fun day for listeners and radio stations alike! Last year, 100 radio stations across the world came together for our third ever Vinylthon. Vinylthon is the radio industry’s celebration of vinyl and the day coincides with the celebrated and hugely successful Record Store Day. We invite all radio stations, AM or FM or online, either non-commercial or commercial, to join this fun event that resonates deeply with listeners across the country. ​Vinylthon is also a fundraiser event for the next generation of broadcasters – students who are currently involved with college radio stations in the USA, and the world, who will one day become professionals. 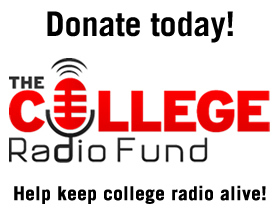 All proceeds go to the College Radio Foundation (an all-volunteer non-profit) who organize the Vinylthon in order to give grants to college radio stations to stay on the air by purchasing and repairing much needed equipment. By participating, stations are not only demonstrating their love of the vinyl format, but are supporting college radio too! You can now order Vinylthon merch here – as we now have a dedicated new website for Vinylthon! You can also order our awesome Vinylthon 2019 t-shirts too! CLICK HERE!